Zakir Hussain is so handsome too, curls and all, ... 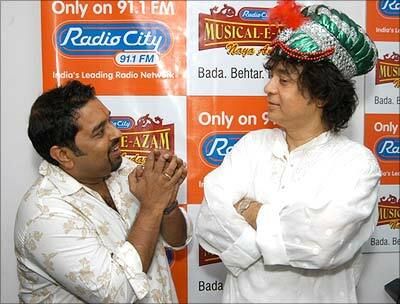 I too love Ustaad and he is adorable.. 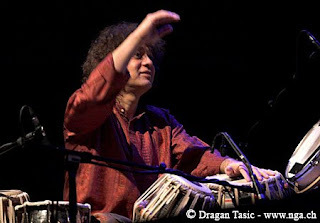 Moment records is the official website of world renowned tabla maestro Ustad Zakir Hussain, featuring Indian classical music, World music, Fusion and more ...Moment records,sure.. his recording company. 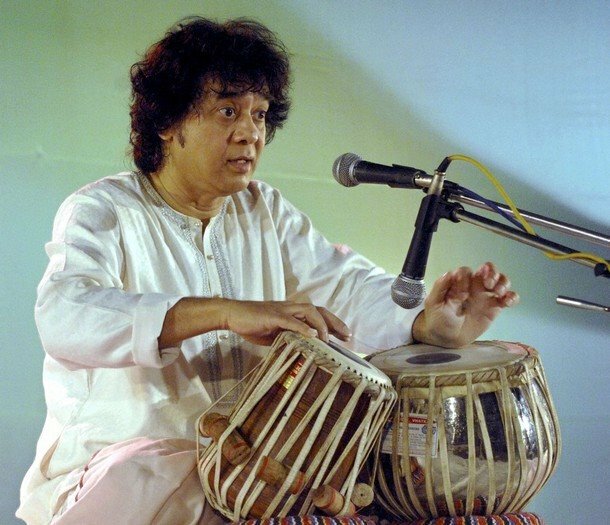 The tradition of Indian percussion has been revolutionalized by tabla player Zakir Hussain. The son of Ustad Allah Rakha, the long time collaborator of Ravi Shankar, Hussain has inherited his father's quest for bringing the music of India to the international stage. 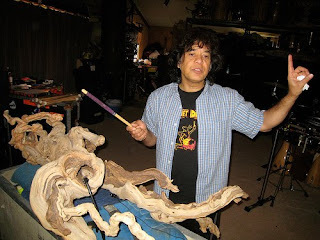 His recording credits include albums with George Harrison, Joe Henderson, Van Morrison, Jack Bruce, Tito Puente, Pharoah Saunders, Billy Cobham, the Hong Kong Symphony and the New Orleans Symphony.His work with Mickey Hart of The Grateful Dead have included performances and albums with the Diga Rhythm Band and Planet Drum. Hussain joined with British guitarist John McLaughlin and Indian violinist L. Shankar to form the east-meets-west supergroup, Shakti, in 1975. 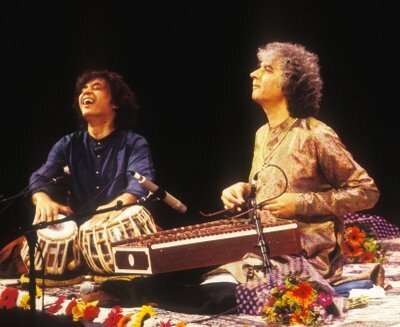 Although the group disbanded in 1978, they reunited to tour as Remember Shakti in 1998. 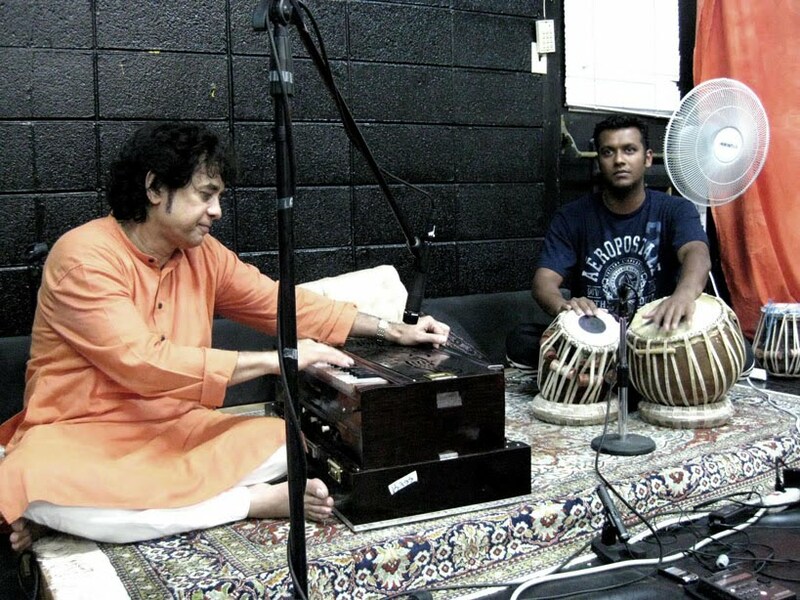 Hussain has been equally successful as a bandleader. 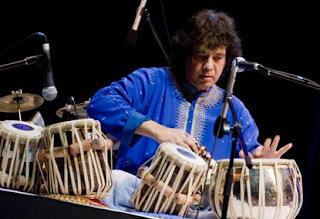 During the 1980s, he toured with Zakir Hussain's Rhythm Experience. His debut solo album, Making Music, released in 1987, was called "one of the most inspired East-West fusion albums ever recorded". 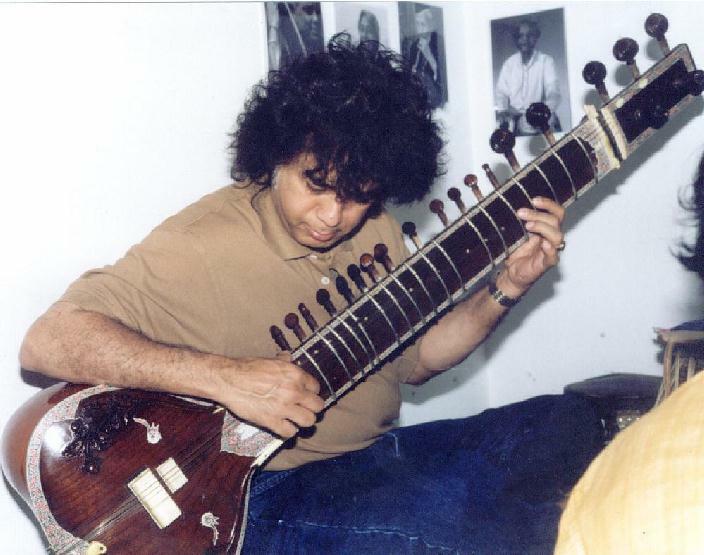 In 1992, Hussain launched a record label, Monument Records, that focused on Indian music. 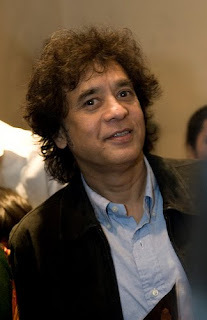 A lengthy list of awards have been bestowed upon Hussain throughout his career. In 1988, he became the youngest percussionist to be awarded the title "Padma Shri" by the Indian government. Two years later, he recieved the Indo-Ameican award in tribute to his contributions to furthering relations between the United States and India. 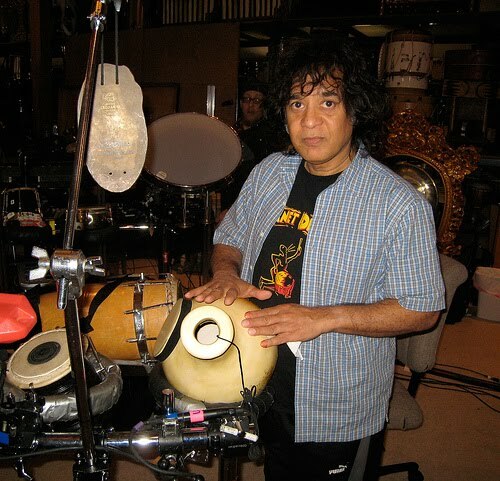 Planet Drum, an album co-produced with Hart in 1992, received a Grammy for "best world music album", a NARM Indie Best Seller award and won the Downbeat Critics Poll for "Best world music album". A child prodigy, Zakir was touring by the age of twelve, the gifted son of his great father, tabla legend Ustad Alla Rakha. 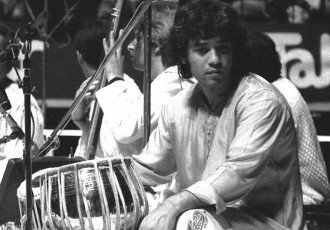 Zakir came to the United States in 1970, embarking on an international career which includes no fewer than 150 concert dates a year. 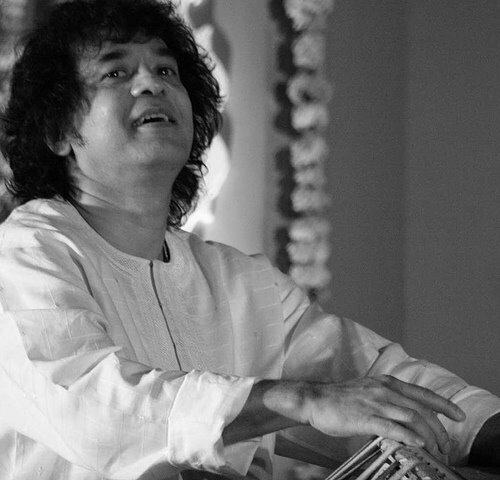 as well as live concert performances by great masters of the classical music of India. The label presents Zakir's own world percussion ensemble, The Rhythm Experience, both North and South Indian classical recordings, Best of Shakti and a Masters of Percussion series. Moment Records' 2006 release "Golden Strings of the Sarode" with Aashish Khan and Zakir Hussain was nominated for a Grammy in the Best Traditional World Music category for that year.